The Oxton Projection House are sorry to announce that due to poor ticket sales the planned Halloween film night and ball planned for Saturday 27th October has had to be cancelled. The film group have, though, announced two new film nights, both in December. 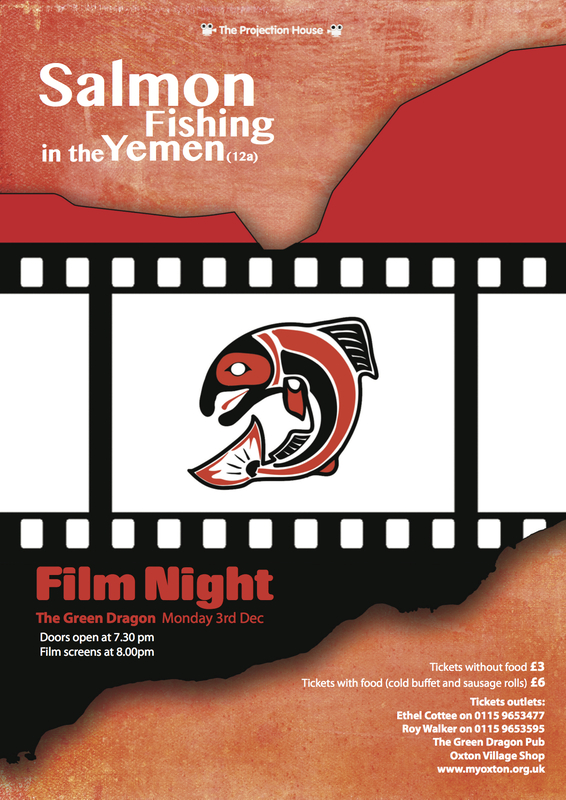 Firstly, at 8pm on Monday 3rd December at The Green Dragon in Oxton there will be a screening of Salmon Fishing In The Yemen. 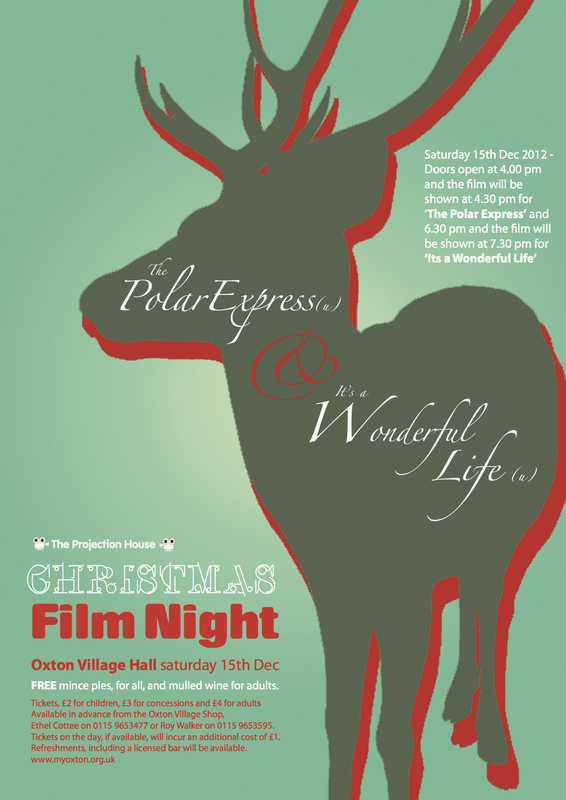 Then, on Saturday 15th December in Oxton Village Hall, there will be a Christmas double bill of The Polar Express and It’s A Wonderful Life. Click on the posters below for full details. It’s hoped the community will continue to support this endeavour.